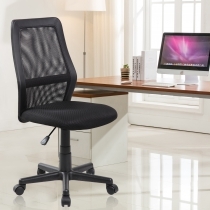 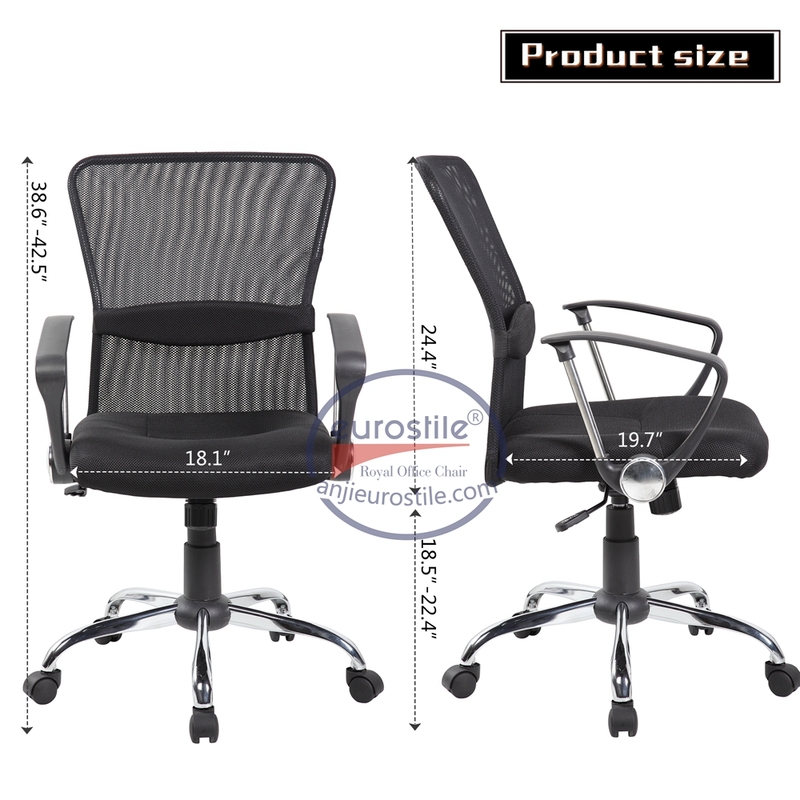 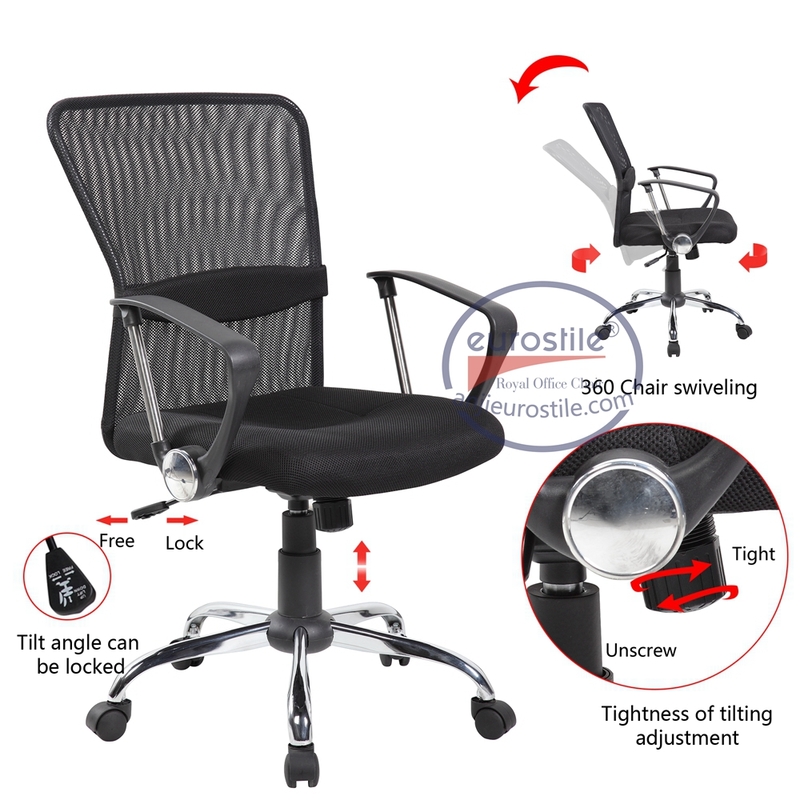 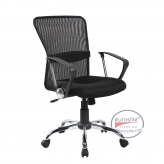 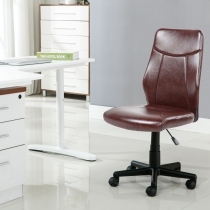 ES-8002 combines style, functionality and ergonomic comfort in its simple design. 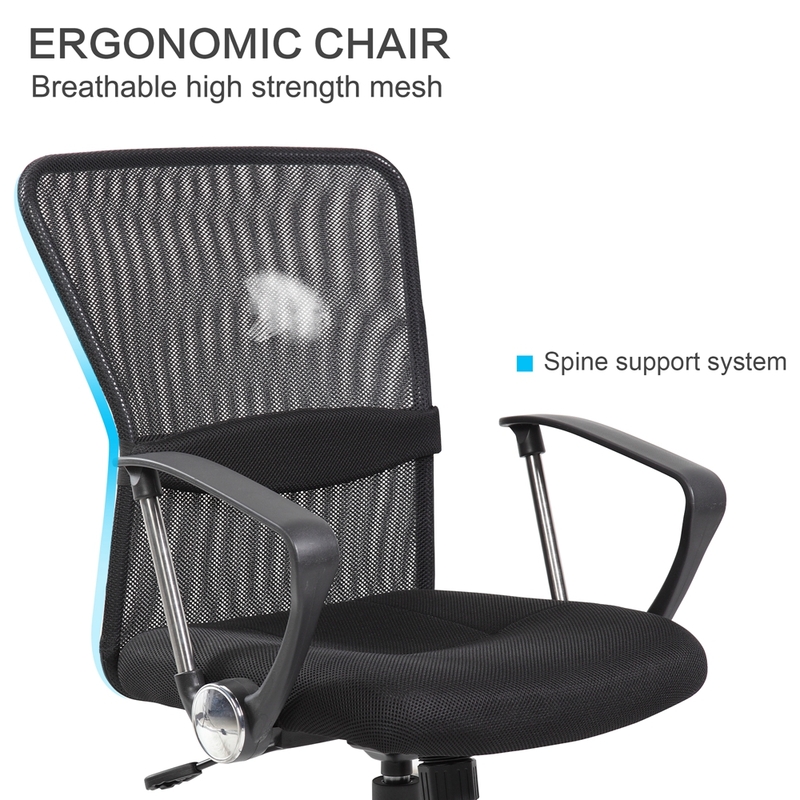 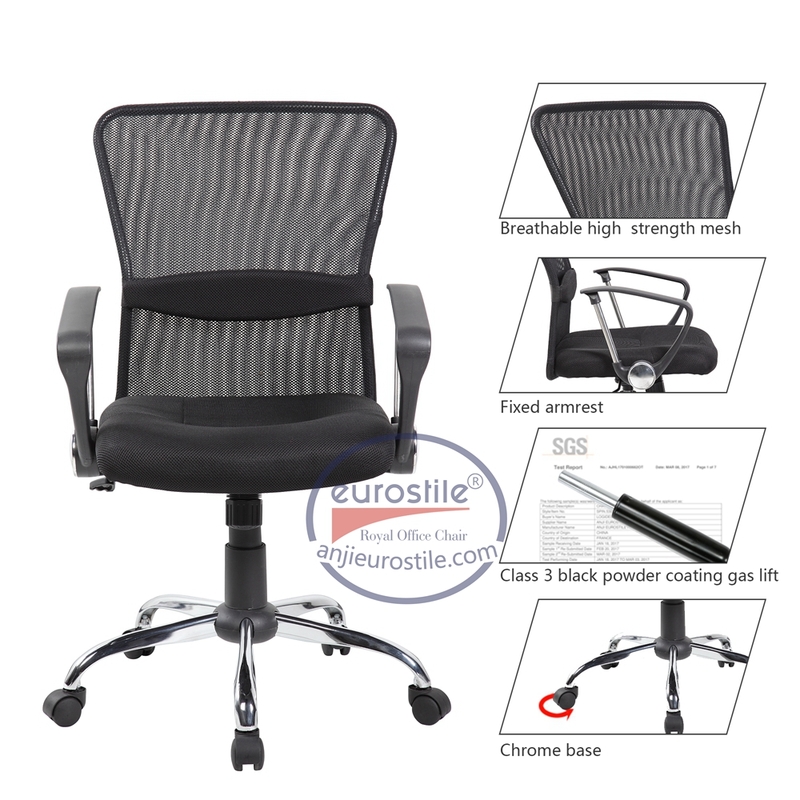 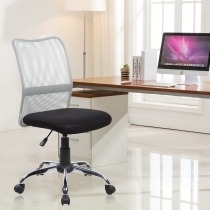 The back is made of polyester and polyelastomer, is breathable, comfortable and provides solid back support. 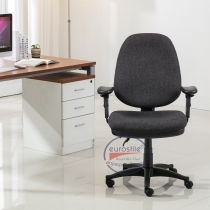 Available with multiple arm and control options, UOC-8002 is versatile for use in task, conference and executive settings at a surprisingly affordable price.